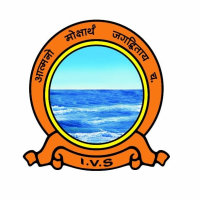 The International Vedanta Society(IVS) is purely a spiritual organization and was formed on the 19th of November 1989 by the will of the Divine which manifested through Bhagavan. Based on the essence of the Upanishads, The Society aims in spreading the message of Vedanta - the spiritual science to each an every door. International Vedanta Society, HQ, Amingaon, Guwahati, India.